Transgressive | Songhoy Blues announced as Great Escape headliner! 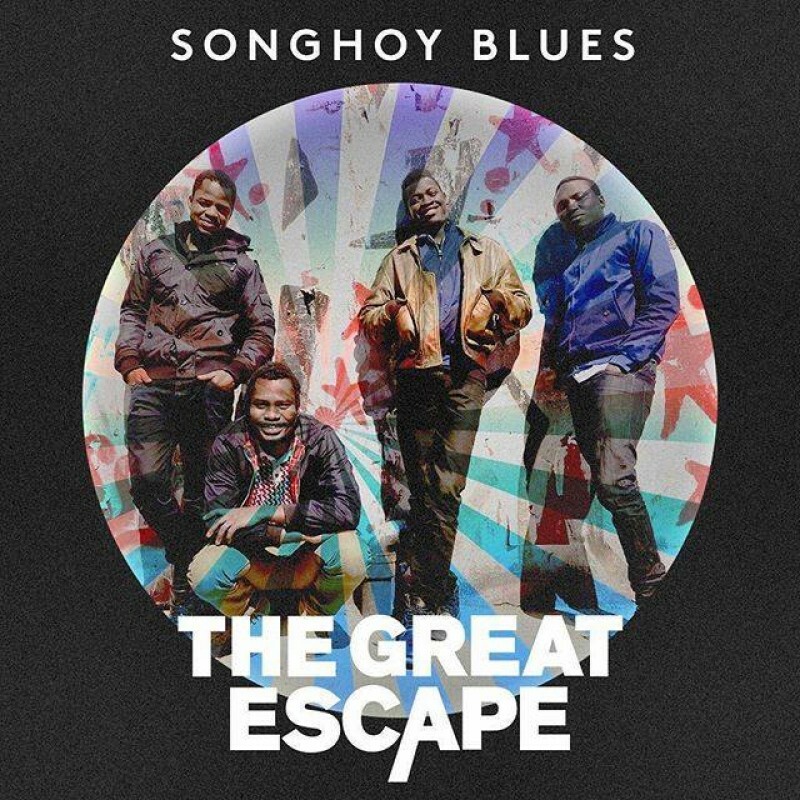 Songhoy Blues have been announced as one of this year's headliners at The Great Escape Festival in Brighton. Taking on one of the bigger stages, The Old Market, the band play Friday night alongside golden voiced singer songwriter Fatoumata Diawara.